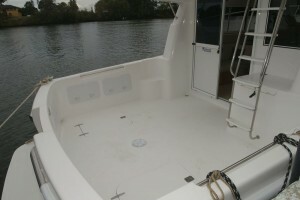 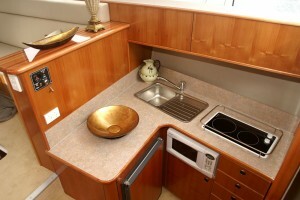 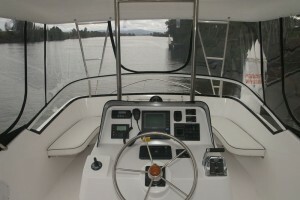 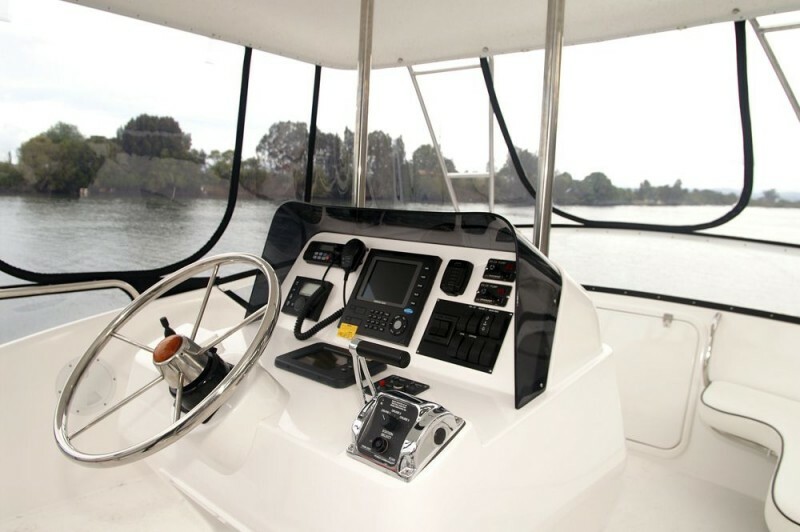 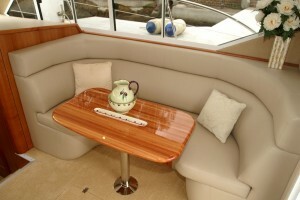 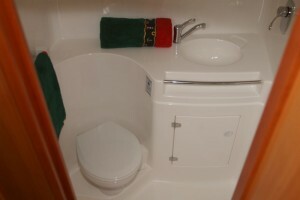 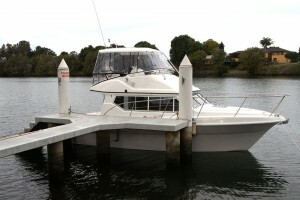 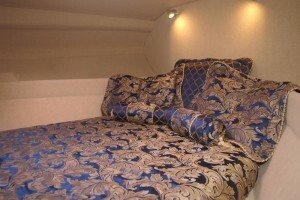 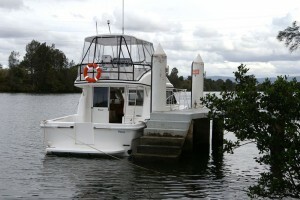 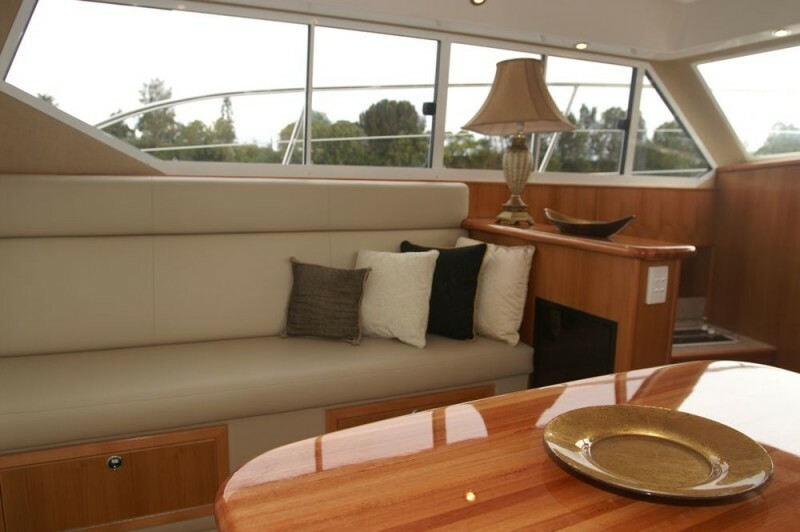 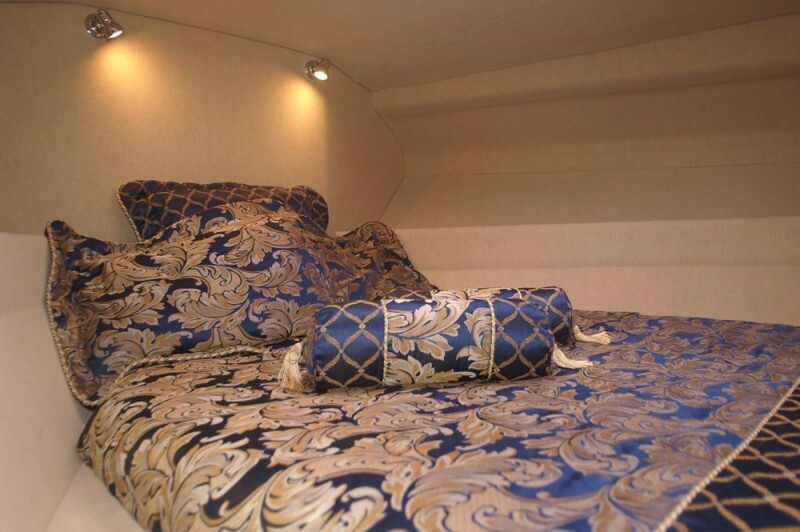 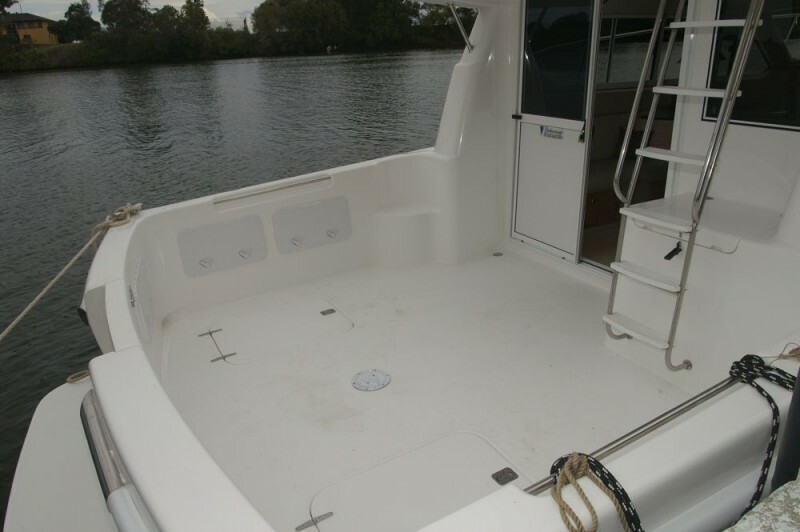 Refreshingly spacious, offering conveniences unusual in this type of boat. Suited to a variety of on-the-water activities, with a seemingly endless list of inclusions, ensuring many years of enjoyable boating. Acclaimed for the character displayed, strong and seaworthy, smart and exciting, built to perform.